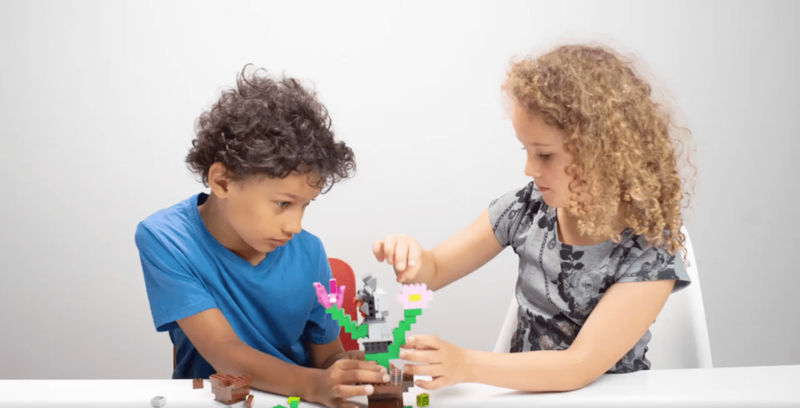 Build a Lego mashup of their two most favorite things – A lion and a tiger? A butterfly and a dragon? Anything goes! Download, print and sign the submission form. If the builders are under 18 years old, they’ll need a parent to sign for them. Send a photo of you and your creation along with a photo of the signed submission form to BuddiesUS@Lego.com. Photos of your creation must be shot horizontally, with both the entrant and their building buddy in the photo, and in natural daylight. Those in the photo should wear plain clothes with no visible logos, and stand in front of a plain white or off-white background. Entries to the contest must be submitted before July 31, 2018 at 11:59 p.m. Central European Time. 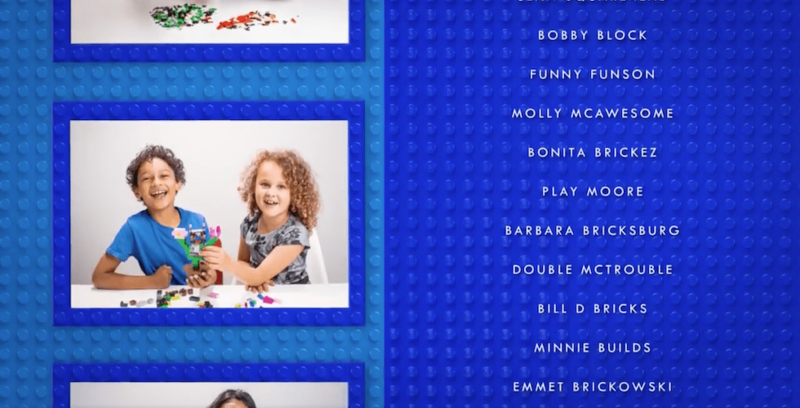 Winners will be selected by “The Lego Movie 2” filmmakers to be featured in the end credits. Those who are chosen will be contacted via email on Aug. 6, 2018.